The third time is yet another charm for Jon Gonsoulin, his daughter Katie, Captain Jason Buck and the Viking 70 Done Deal team. 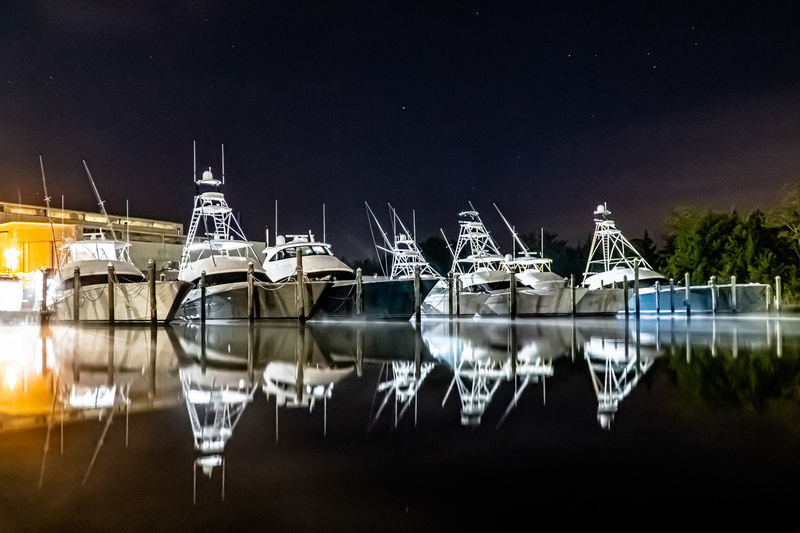 With the Gulf Coast Triple Crown Championship lead heading into the final leg, the Blue Marlin Grand Championship, the crew earned the Triple Crown for the third time after a dominant performance. At the BMGC Done Deal was named Top Release Team with four blues and one white marlin. It also took the 2nd Place Tournament Award after landing a 640.8-pound blue. Petite Katie whipped that fish after an eight-hour battle in the chair. Since its creation, Done Deal is the only team to repeat as Triple Crown Champions. The team accomplished the feat back-to-back in 2012 and 2013. The third crown in 2018 sets a new incredible standard for competitive marlin fishing in the Gulf. Done Deal wrapped up the season with a 1st Place tournament record blue in the Orange Beach Billfish Classic, 2nd Place Release in the Mississippi Gulf Coast Billfish Classic, 2nd Place in the Blue Marlin Grand Championship and bonus participation points. Reel Addiction, a 56 Viking owned by Rocky Jones and run by Captain Scooter Porto, finished second in the standings. Reel Addiction had the 2nd Place fish in the Cajun Canyons Billfish Classic, 1st Place in the Mississippi Gulf Coast Billfish Classic and earned bonus points for competing in all five events. Third place was Wynsong, Will Wilson’s Viking 66 run by Captain Allen Staples. The team earned bonus points and a 1st place win and 2nd place release honors in the Cajun Canyon tournament. Matt McDonald’s Viking 68 Breathe Easy claimed 4th place. Captain Patrick Ivie led his team to 2nd Place Blue in the Orange Beach Billfish Classic and 3rd Place in the Blue Marlin Grand Championship. Rounding out the top five on the impressive leaderboard is Allen Krake’s Viking 76 Team Supreme. Team Supreme, with Captain Stan Blakeman behind the wheel, claimed 3rd Place Release at the Orange Beach Billfish Classic and 2nd Place Blue Marlin at the Mississippi Gulf Coast Billfish Classic. The late Sonny Middleton came up with the concept of the Triple Crown and Scott helped develop and nurture it over the last seven-plus years. The Gulf Coast Triple Crown Championship consists of five sanctioned events in the central Gulf of Mexico. 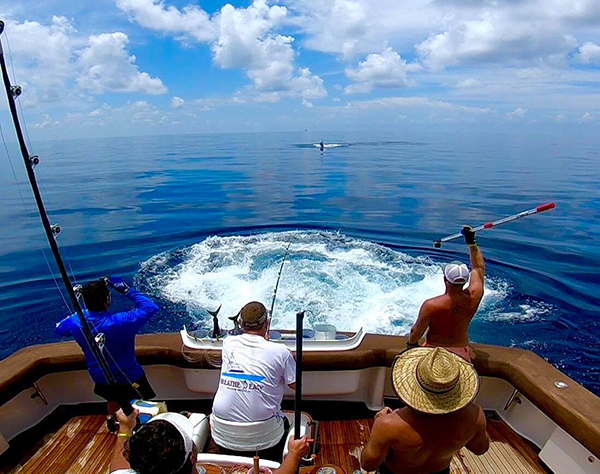 The affiliated tournaments include the Orange Beach Billfish Classic, Cajun Canyons Billfish Classic, Mississippi Gulf Coast Billfish Classic, Emerald Coast Blue Marlin Classic and the Blue Marlin Grand Championship. The Triple Crown is scored on a hybrid system that includes both weight and release points for the top three finishes in the blue marlin divisions only. Bonus points are also accrued for series participation, weighed marlin lengths and tournament marlin records.